Duncan, you are so lucky! 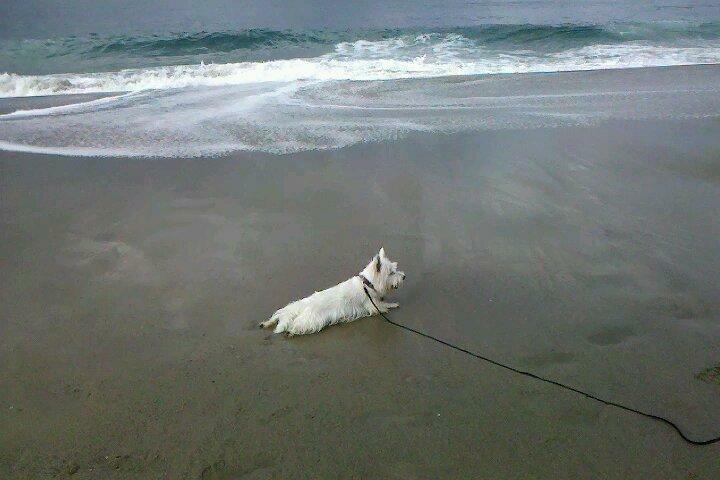 I luvs da beach! Lovely pics!and oh how I wish I could walk that beach with you, what a sweetie! Thats so cool Duncan!! I tagged you on my blog check it out. You are one lucky dog!!!!!!! I think dogs are happiest when on the beach. I love seeing the excitment in my dog when I treat him to the beach! Very nice! Looks like you're frog dogging on the sand!